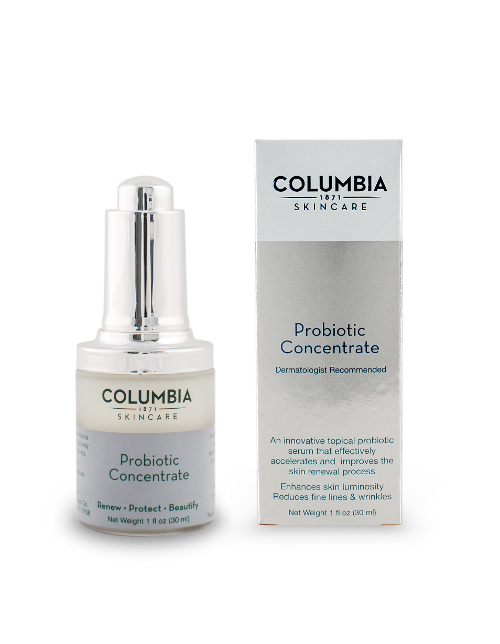 Columbia SkinCare is proud to announce the launch of the world’s first probiotic skincare products developed specifically for topical use. 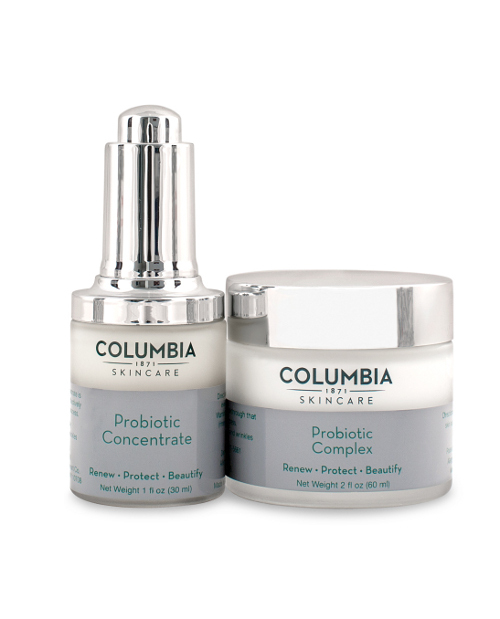 Our patent-pending formulations with ingredients like probiotics, plant stem cells, and amino acids add radiance and luminosity to your skin, while effectively acting on the most important biological feature in aging skin – the ability to renew itself. Our products are available exclusively to skincare professionals, to whom we also offer product training and protocols for use.